Bloomsbury USA Childrens, 9780802738288, 40pp. 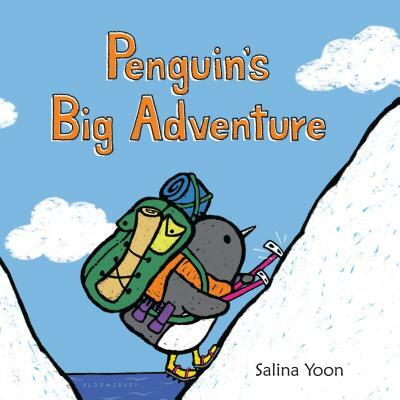 Penguin embarks on his next journey--becoming the first penguin to explore the North Pole! Along the way, he says hello to all of his old friends. But when he finally reaches his destination, he realizes he's all alone in a strange, foreign place . . . How will Penguin overcome his fears of the unknown and enjoy this new adventure?